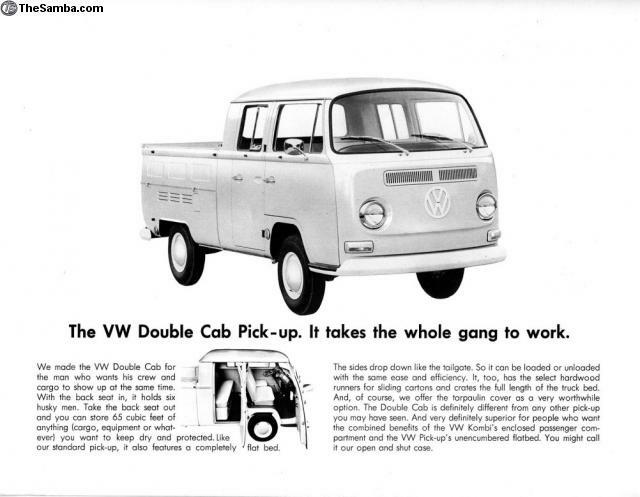 Looking for a 68-71 Baywindow double cab to promote my business. Not looking for a restored beauty. Send pics and a price. I will travel or pay to ship the right truck! Thanks for looking! [WTB] Split Bus Nose front clips! Lot of 7 Early beetle fuel reserve taps !